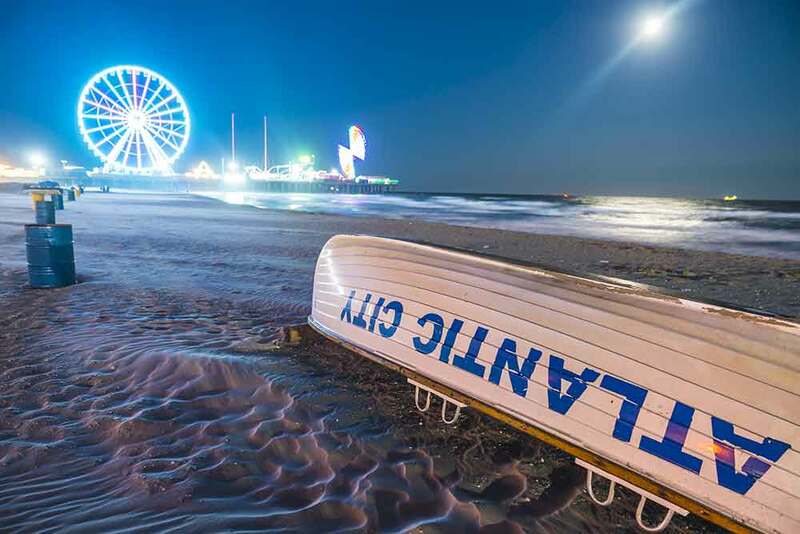 Jomarc is extending our service area beyond 60 miles of our location in Philadelphia to include all of Atlantic County such as: Pleasantville, Atlantic City, Margate, Ventnor Hamilton Township, Northfield, Egg Harbor City, Longport, Linwood, Galloway Township and more. 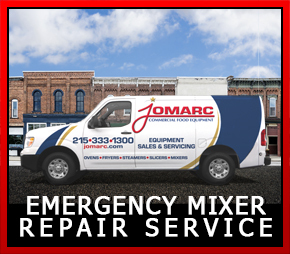 Jomarc specializes in Hobart Mixer repair but 90% of our business are service calls for All brands of all commerical food equipment. 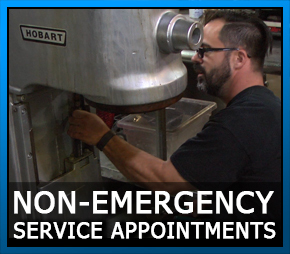 At the end of the Summer season, your restaurant kitchen equipment requires proper maintenance. 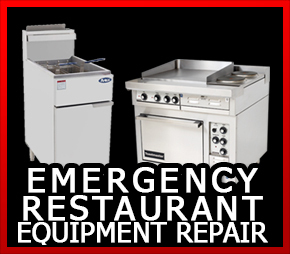 You must ensure your investment in commercial kitchen equipment is maintained. 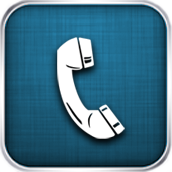 Equipment that is not properly maintained can cause costly repairs. Any down time will kill your bottom line. Proper maintenance and cleaning of a deck Pizza oven will extend the life of your oven. 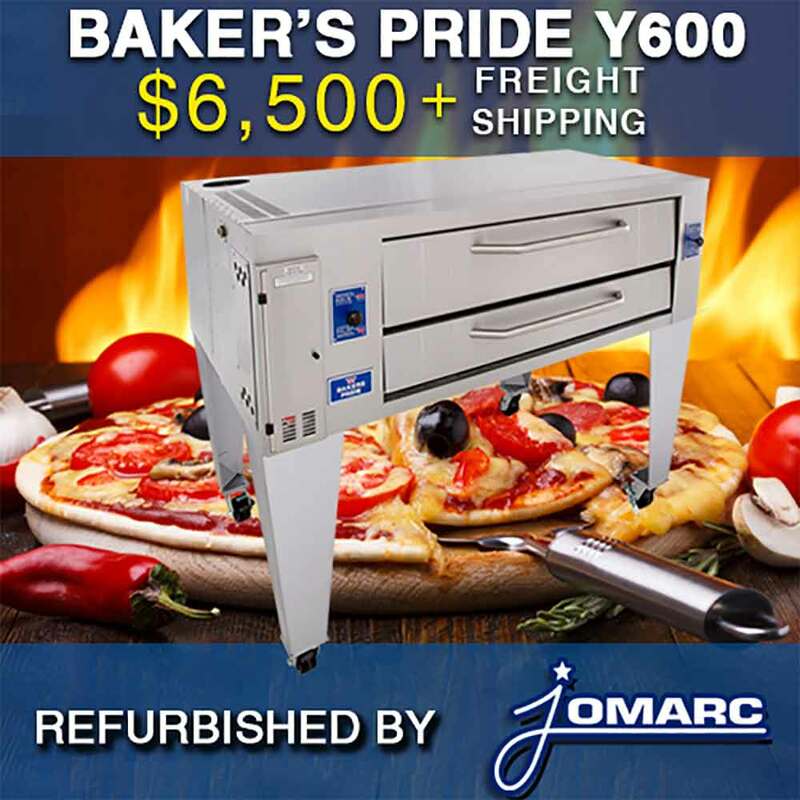 The service life of a deck pizza oven is about 25 year but in reality, due to improper maintenance, deck ovens last, on average, about 10 years. Without proper maintenance, your pizza oven will develop cooking and heating inefficiencies, affecting the quality of your pizza. It is very important to protect your investment and keep your pizza oven in operational condition. It's your livelihood. 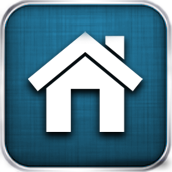 Check the hinges to see if they are loose as wild movements and/or using too much force on the door, often looses the hinges. Each day as you close the kitchen, your pizza oven should be thoroughly cleaned as leftover food will directly affect the performance of your pizza oven, changing the quality of your pizza and affecting the overall performance of your kitchen. 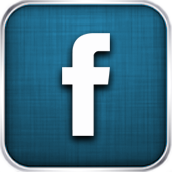 The oven may even begin to smoke from food debris in days if it is not properly maintained and will directly shorten the life span of your pizza oven. 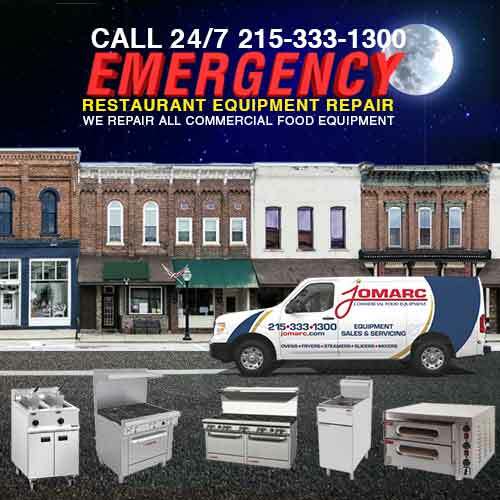 Contact Jomarc for Emergency Pizza Oven Repair at 215-333-1300 as we are available 24/7 for emergency repairs.